Private Equity/VC Investment in Emerging Brands: What are they Looking for? 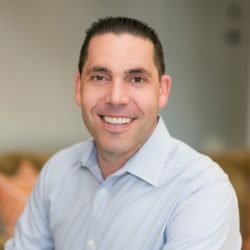 Mike Dovbish is the Executive Director and one of the founding members of Nutrition Capital Network, an investor and partnering platform for growth companies in health and wellness. (Acquired by New Hope Network, part of Informa PLC in December, 2016). 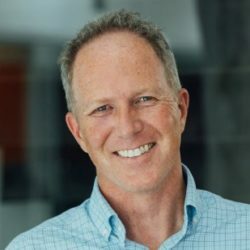 Mike also provides strategic guidance to emerging sustainable health and wellness businesses and disruptive, consumer and ag tech companies assisting with strategy, capital raising, partnerships and business development. Robert co-founded Encore Consumer Capital in 2005. He is Chairman of Encore portfolio companies Ancient Harvest and Tender Belly and a director of butter LONDON, Navitas, and Supergoop!. 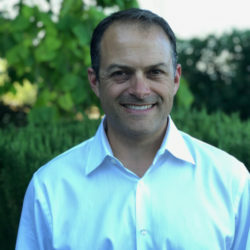 Robert was the Chairman of former Encore portfolio companies Aidells Sausage Company, Atlantic Aqua Farms, California Splendor, Caterina Foods, Isopure, PhillySwirl and tarte and was a director at Thanasi Foods. Prior to Encore, Robert was a partner at Swander Pace Capital, a private equity firm focused on investments in the consumer products industry. Robert previously was the Director of New Business Development at Foster Farms, where his responsibilities included the general management of Foster’s $75MM Prepared Foods Division and corporate development. Robert began his professional career in the consumer products industry in 1991 as a consultant at Swander Pace & Company, where over time he became a Principal. He advised consumer products companies and private equity firms on matters of corporate strategy, mergers and acquisitions and competitive assessment. Robert received a BS and an MS in Industrial Engineering from Stanford University. Robert is a native Californian and currently resides in Marin County with his wife and their three children. He is actively involved in his children’s schools and sports teams and enjoys water sports and exploring the outdoors with his family. Robert is a member of the Leadership Council of the Positive Coaching Alliance, a national non-profit developing “Better Athletes, Better People” by working to provide youth and high school athletes a positive, character-building youth sports experience. Rich has spent more than 17 years in roles focused on corporate growth and innovation across a wide variety of industries including media, technology, retail and food. Rich is a founder and managing director at Touchdown Ventures, a firm that partners with leading corporations to help manage their corporate venture capital activities. 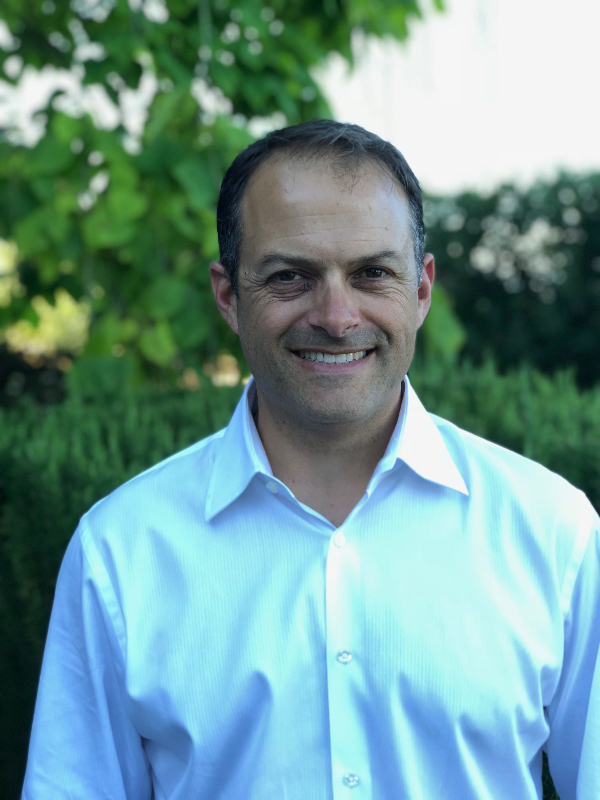 In this role, Rich works closely with several corporate partners, including The Kellogg Company (and their venture capital fund eighteen94 Capital), and is involved in all aspects of the investment process including identifying, evaluating, executing and managing venture investments. Rich founded Touchdown Ventures after seven years in venture capital and strategic development at Comcast. 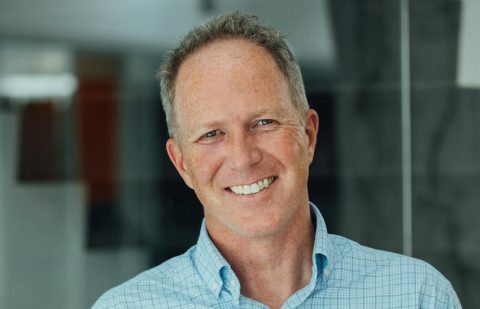 As a principal at Comcast Ventures, Rich focused on a variety of sectors ranging from enterprise software to consumer internet and was involved in more than dozen investments included Dollar Shave Club, Houzz, DocuSign, Quantifind, and NinthDecimal among several others. Prior to Comcast Ventures, Rich spent 10 years in operating roles for media and technology companies. Chuck is a long-time entrepreneur who has a deep passion for helping early-stage, emerging entrepreneurs and companies across multiple verticals. As the founder of OpenTable and founding Chairman of GrubHub he watched as the internet changed how restaurants marketed to their guests. As an investor in several dozen companies, he has seen a lot of businesses be innovative and disruptive. Inspired by the promise of building a better future for his daughters, he has focused on using business innovations to find solutions to the most urgent environmental and societal problems facing humanity today. 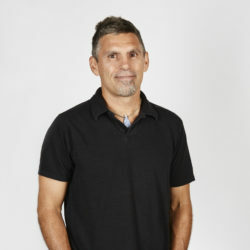 Chuck joined S2G Ventures because of a deep-rooted belief that it holds a unique opportunity to help reimagine our food system to move from cheap calories to cheap nutrition, while also mitigating and adapting to climate change. A healthy and sustainable food system could both dramatically reduce our health care costs while regenerative ag practices can help reverse climate change. 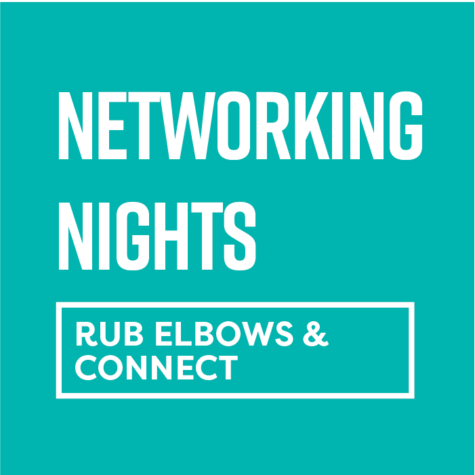 Because of his experience as an entrepreneur, he focuses his work there on supporting portfolio companies in operations, sales, marketing and team building. He loves problem-solving with the portfolio, helping each entrepreneur reach their true potential. As an ultra-runner and former Army Ranger, Chuck is well-versed about the importance of healthy, nutritious food for maximum mental and physical performance. And as a father, a citizen and a business person, he believes the only solution that makes sense, is one with nutrient dense, affordable, sustainable and climate stabilizing food.